Posted on August 14, 2018 at 1:46 pm. A local doctor took research into his own hands when asking the Franklin County Board of Health to enforce city ordinance Tobacco 21. 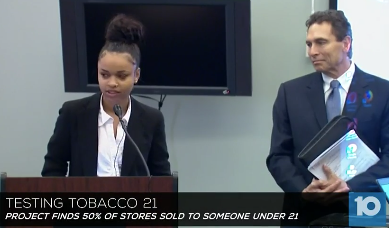 Tobacco 21 makes the legal age to purchase tobacco products 21 years of age in Bexley, Upper Arlington, New Albany, Grandview and Dublin. Crane says he’s spent the last 16 months asking the Department to run youth-based stings as a way to see if retailers are following the law. “They don’t want to be involved in stings. I’ve told them, this is not James Bond,” he said. So, Crane worked with Christal Welch, a 19-year-old college student to see how many stores would sell to her. Of the 18 stores they went to in the central Ohio area, nine sold to her overlooking her age or not checking ID. Tuesday, Welch and Dr. Crane presented their findings to the Franklin County Board of Health. Posted on July 4, 2018 at 3:16 pm. Even before they surveyed hundreds of residents on the issue, high-schoolers Mitchell van der Noll and Aiden Williams knew e-cigarettes was a growing problem among teenagers in town. The high school seniors, who distributed the survey as interns with Town Hall this spring, said the number of students using the devices has “exploded” over the last year or two. 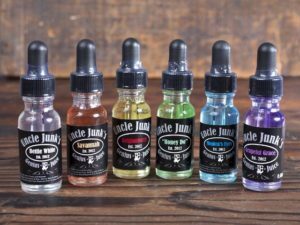 Students can be found smoking e-cigarettes in the high school bathrooms, in the parking lots, at parties outside of school and most recently, at the middle schools, they said. 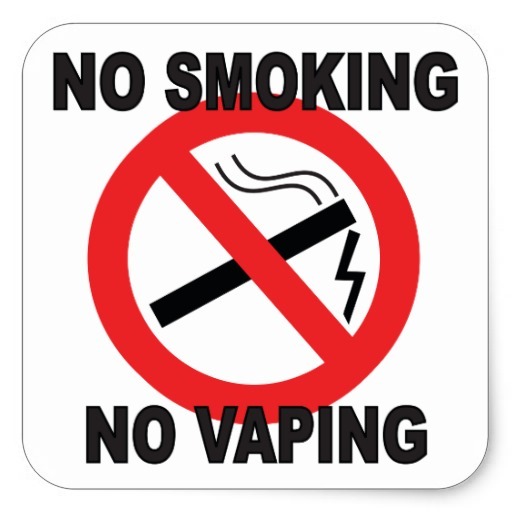 Most use the newest device, a Juul vape pen. 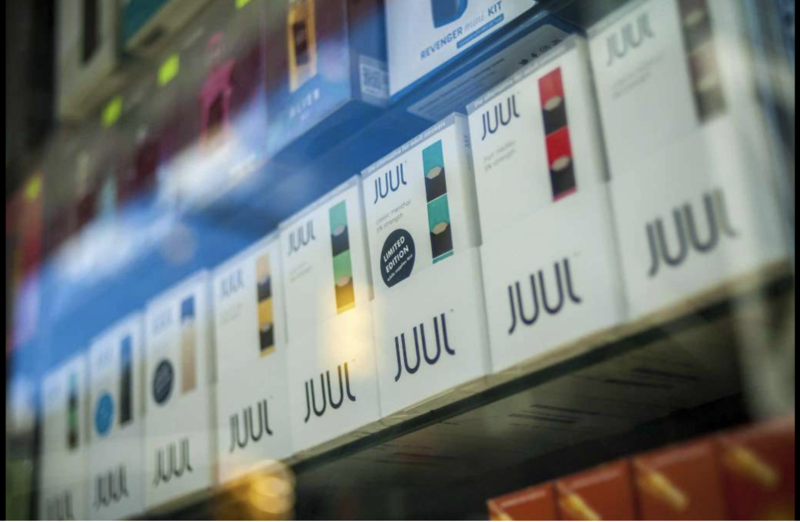 About 97 percent said they have heard of the “widespread usage amongst teenagers” and almost 91 percent that they knew about high schoolers vaping in bathrooms during school.